You might remember P.T.L. Perrin from this time last year on my blog. There are more mysteries in this world than you can dream of. How did these things, these creatures get here? Who made them, or how did they evolve? 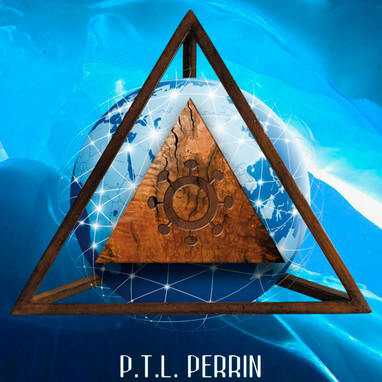 Questions like these have plagued Perrin since childhood, and it’s only recently that she has felt the nod from our Creator to explore them in writing. She's writing books that she would have loved reading when her family didn’t have television. 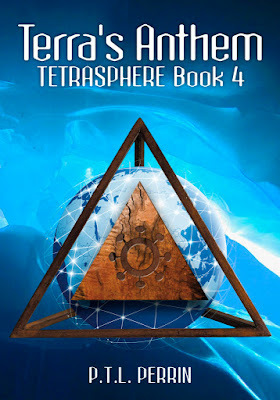 She wrote the TetraSphere series as pure entertainment and as a way to answer some of the unanswerable questions about our universe, and now the series is complete! She’s right. The tossed books and toppled dresser come into focus as the nightmare’s grip loosens. I force myself to sit up and take deep breaths until the bed stops shuddering. The dresser rights itself and my books and lamp float back into place. Juliana is busy clearing the mess, mumbling something about brothers under her breath. I don’t dream. At least I didn’t until I had the nightmare in Peru where I lost Sky to some wicked-looking giants. She somehow shared the dream, and it happened exactly the way we saw it. This nightmare was worse. Sitting up, I push the covers off and open the curtain, letting the sun’s heat thaw the icy glaze of fear squeezing my heart. Juliana taps her wristband. What was that about? Her voice in my head sounds more worried than annoyed. 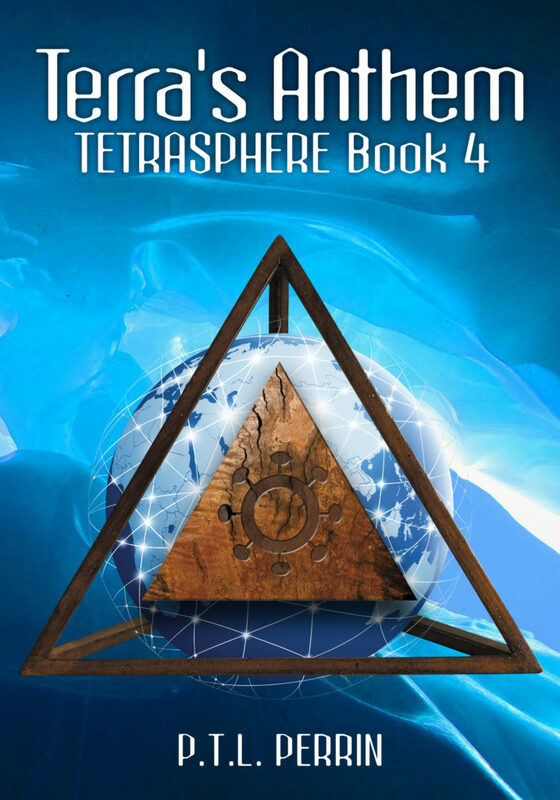 Pick up Terra's Anthem, book #4 in the TetraSphere series, and let us know if you enjoy reading it! So who wants to start the new year with some cash?! 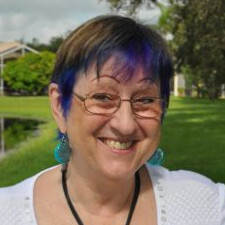 To celebrate the completion of her TetraSphere series, P.T.L. Perrin and I have partnered up to give away a $50 Amazon gift card to one lucky Giveaway Guy reader. 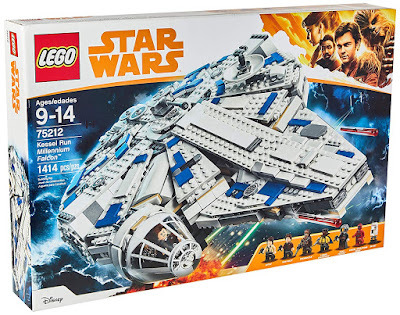 Enter to win using the Rafflecopter form below. By entering, you agree to have your name & email address added to author PTL Perrin's mailing list at the end of the giveaway. You may unsubscribe at any time. Win a $100 Amazon gift card from OxiScience!